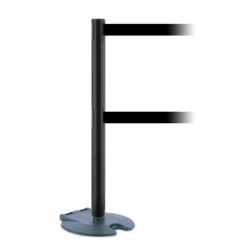 Clean and sleek, the 889 Advance Tensabarrier® brings simple elegance to retractable barriers. 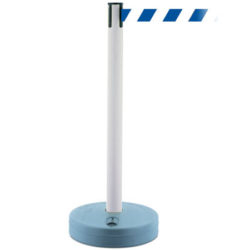 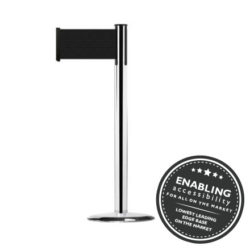 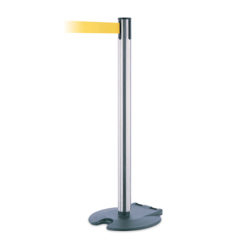 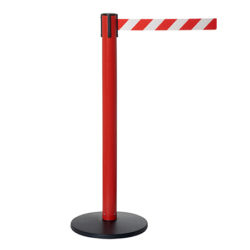 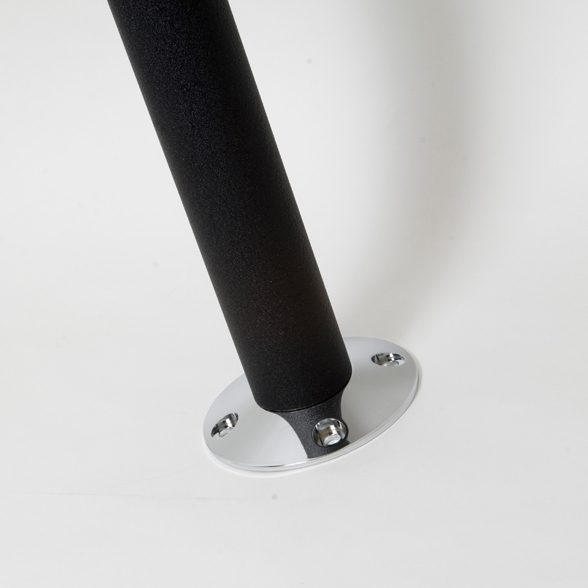 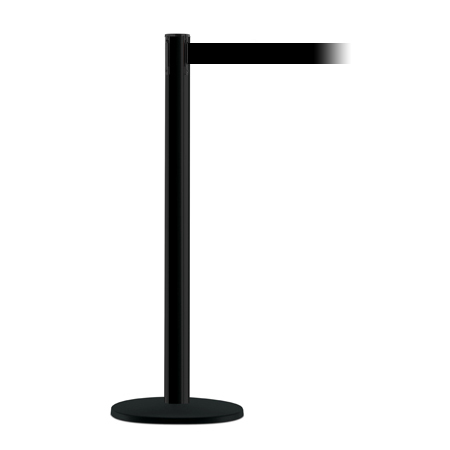 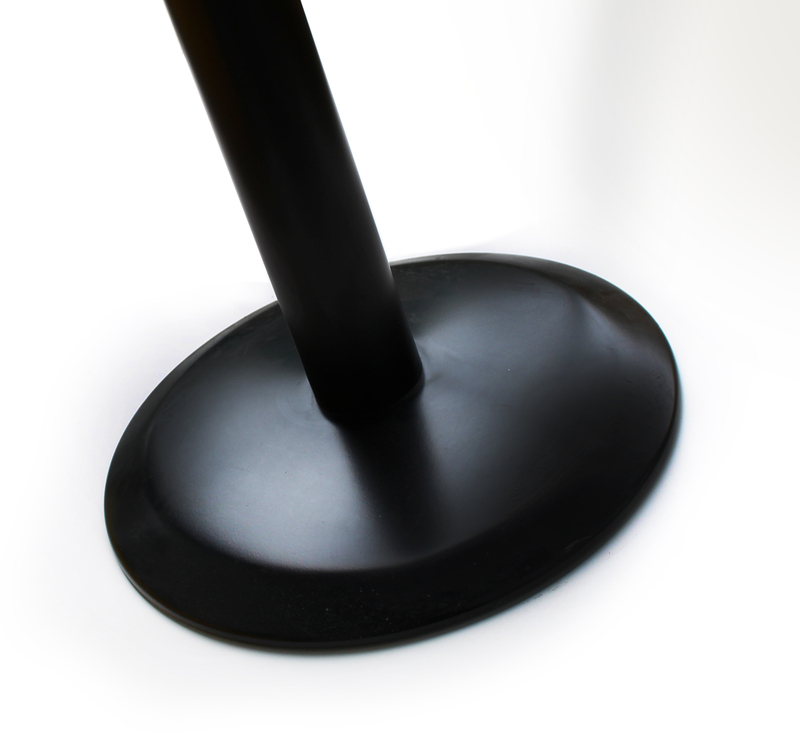 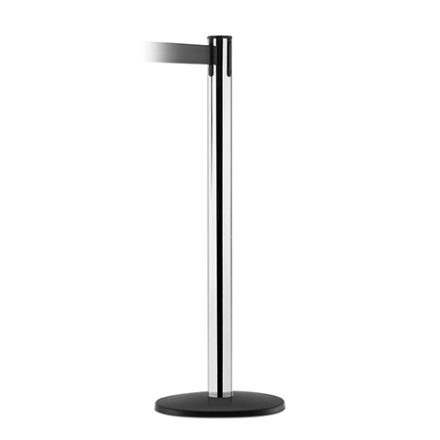 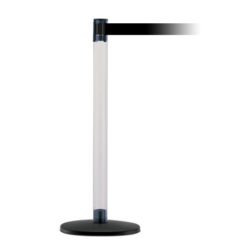 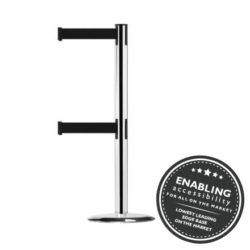 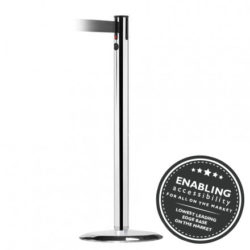 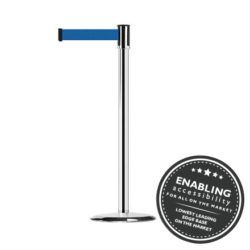 A contemporary design, combined with all the advanced safety benefits unique to Tensabarrier® systems, makes this stanchion a perfect solution for indoor applications. 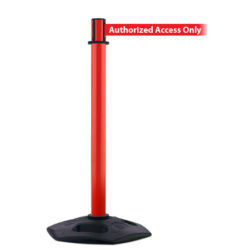 Why choose a 889 Advance Tensabarrier®?